World Series of Poker: Full House Pro for Xbox Live Arcade will be shut down on March 4, 2015, developer Pipeworks software has announced. World Series of Poker: Full House Pro for the Xbox 360 was originally released to the public on September 3, 2013. World Series of Poker: Full House Pro for Windows 8 was released on April 9, 2014 that featured cross-platform play. New weekly events stopped occurring after the week of May 29, 2014. An announcement on June 3, 2014 from the developer’s website stated the development phase had ended and new content would be not created anymore for World Series of Poker: Full House Pro. 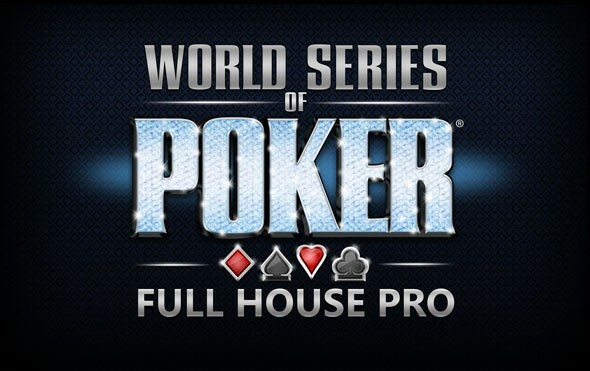 An announcement on September 4, 2014 from the developer’s website stated that World Series of Poker: Full House Pro will close on March 4, 2015. 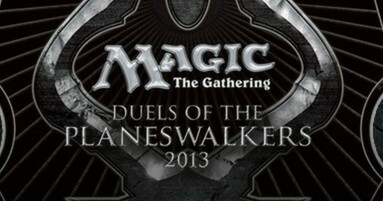 What does this mean to the players? Click ahead to find out for yourself. Premium currency (gold) will no longer be available for purchase after September 3, 2014 and all gold on hand must be spent before the closing date. Gold was used in-game to buy chips to play with so as time goes by, less chips will be available. All other remaining functions will continue to run until the closing day, and no features of the game will run after the servers go offline. There is still plenty of time to play, but the end is coming for World Series of Poker: Full House Pro.